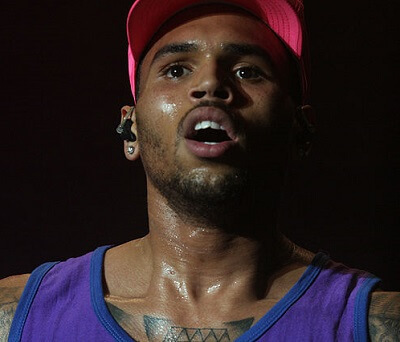 Get notified when Chris Brown tickets are available! Chris Brown is known for his larger than life personality, his incredible dance moves and his musical stylings. The pop and RB artist broke out onto the scene in 2005, and has had a number of popular songs since, including “Forever,” “Loyal,” “Ayo,” “Look at Me Now,” “Don’t Judge Me” and “Liquor.” His more than six albums have sold millions of copies, and he’s appeared in a Number of films, including “This Christmas” and “Stomp the Yard.” Chris Brown’s concerts never fail to sell out, as people love watching him take to the stage. Check out the list of upcoming dates above to get your Chris Brown tickets!